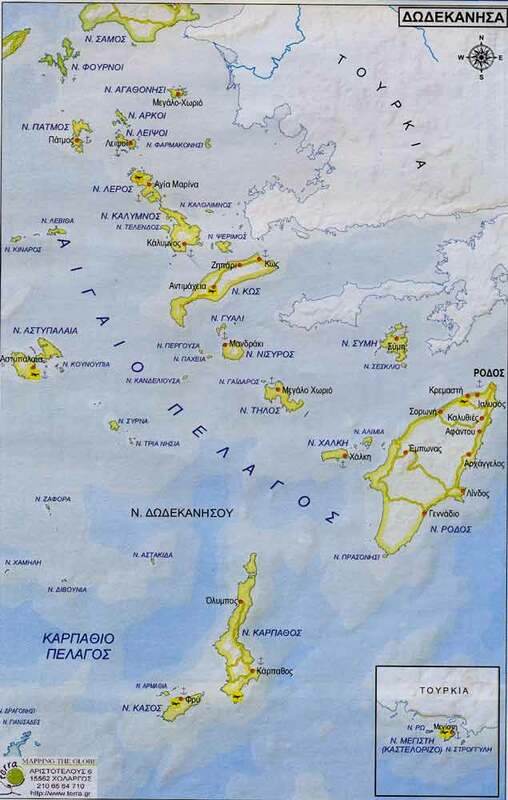 The Islands of the Dodecanese Archipel. Discover the other islands of the Dodecanese by island hopping and explore some of the most beautiful Greek islands. Fully customizable packages can be arranged for all individuals and groups. We take care of all the details of your trip on the beautiful islands of the Dodecanese archipel. © Nostalgia Travel  / Other Islands.